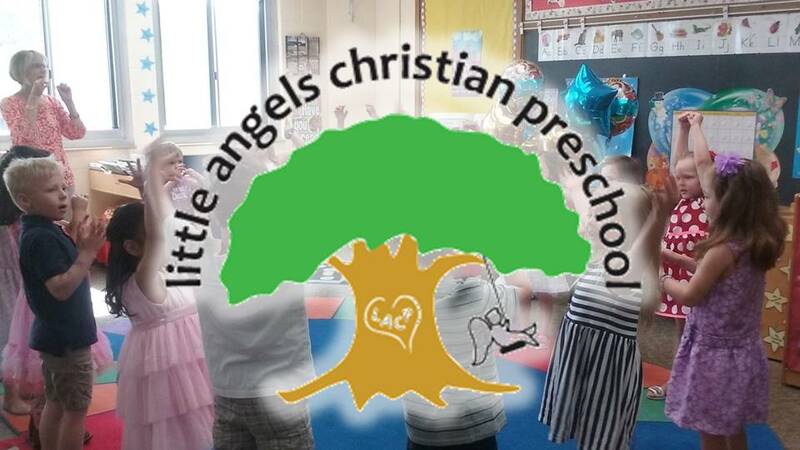 Little Angels Christian Preschool is an early childhood education program for children from 3 to 5 years old. We offer learning opportunities that focus on the spiritual, social, emotional, physical and intellectual growth of each child. our program is based on christian values that are shared in a warm and welcoming environment. We belong to the Guardian Angels faith community, but we welcome families of all denominations and cultures. Our class offerings range from a 2 and a half hour experience for our youngest students to a 5 hour experience for older students. We offer Extended Day hours before and after school. Our smaller, family-friendly environment fosters a true sense of community in which our teachers truly care about students and parents. Our unique Go Green program engages children in their environment with hands-on experiences including: digging in the Guardian Angels community food shelf garden, creating recycled art, composting and more. We are surrounded by beautiful nature trails and walking paths. Our weekly Spanish classes teach children beginning Spanish language skills through play and song.